See The Difference – Feel The Difference. 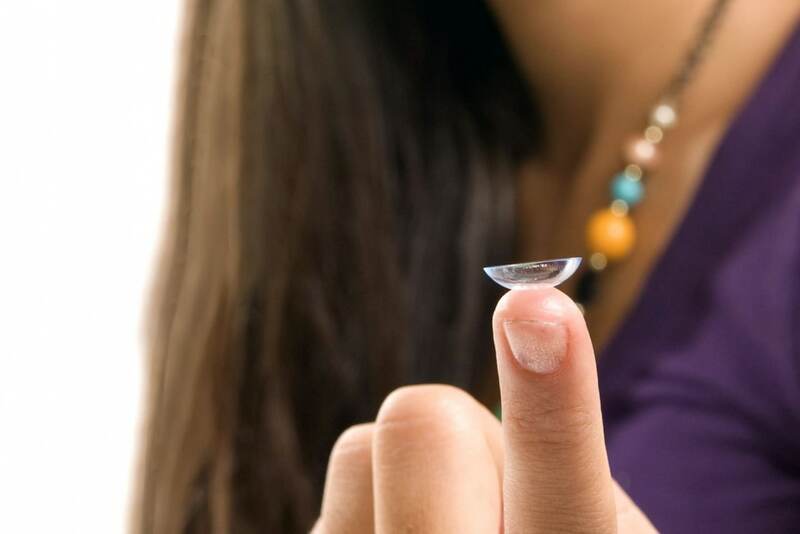 Orthokeratology, or “ortho-k,” is the process of reshaping the eye with specially-designed contact lenses. 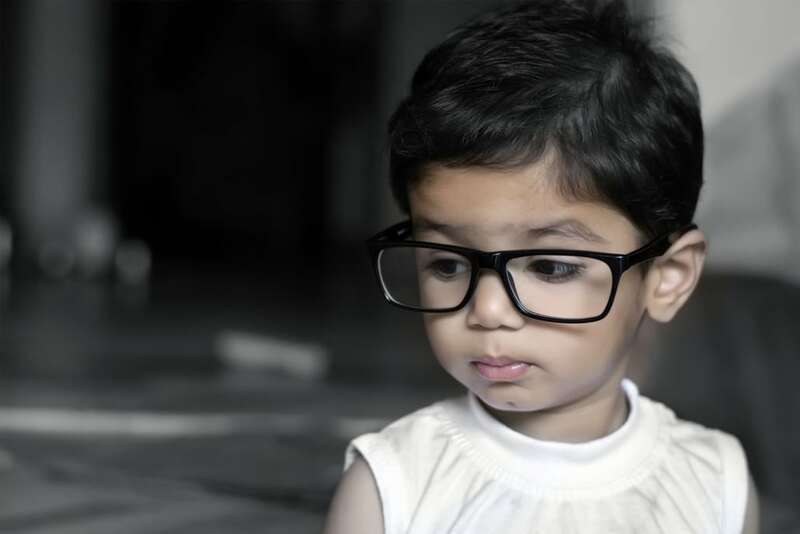 Low vision describes reduced eyesight that cannot be fully corrected with eyeglasses, contact lenses or eye surgery. Learn more about what problems can be spotted with an eye exam and what’s involved. Your eyes are for life, and so should your eye care. We take the time to get to know your eye care history and health. Dr. Edward Paul and his staff invite you to experience an entirely new kind of eye care … individually tailored to meet your needs. 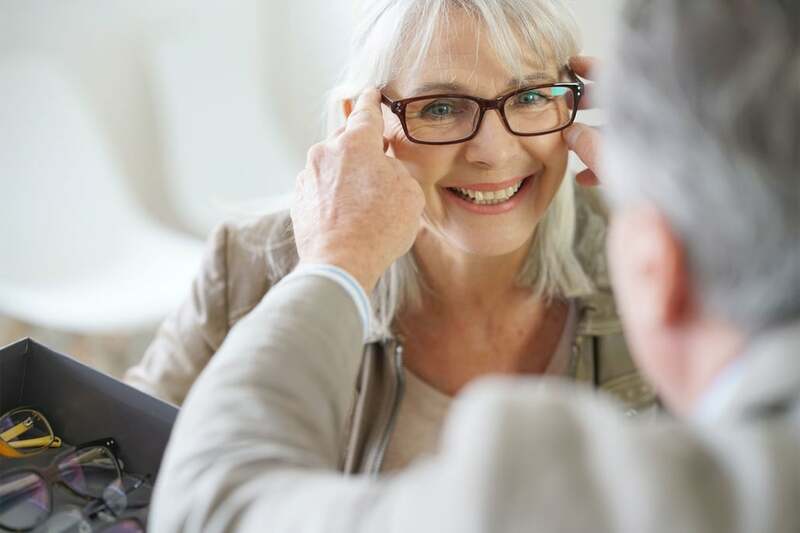 Whether you are interested in the latest designer eye wear or laser vision correction, you can trust us to consult you on every aspect of your treatment. It’s an empowering approach that minimizes stress and maximizes results – all provided in a warm, comfortable atmosphere. Dr. Brigman and Kristy were both very professional yet kind and understanding. I felt like I was in good hands, and left the office in contacts (which I never thought could happen). Would definitely recommend! They both take the time to walk you through what they are doing and make sure you are confident before you leave the office. The staff is very friendly and helpful! Dr. Paul is an awesome doctor! Very intelligent and super friendly! I recommend them to everyone I know who needs eye care!! Thanks to the Paul Vision Institute, I finally feel confident that my eyesight is finally heading in the right direction. I am finally seeing change!